As a boy and his mother move quickly through the city, they're drawn to different things. The boy sees a dog, a butterfly, and a hungry duck while his mother rushes them toward the departing train. It's push and pull, but in the end, they both find something to stop for. 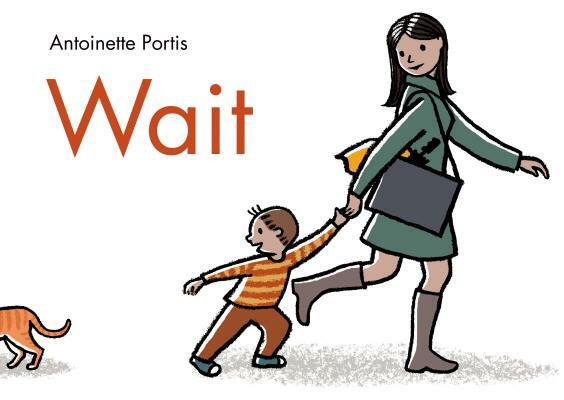 Acclaimed author/illustrator Antoinette Portis' signature style conveys feelings of warmth, curiosity, humor and tenderness in this simple, evocative story.